The crittall style doors are based on the most exclusive internal system and act as a divider between spaces and rooms. The exquisite steel profiles make possible the manufacturing of internal glass doors with different functionalities as hinged single and double doors, sliding or pocket doors and even large wall partitions. The traditional industrial style is making its way to contemporary interior design. This is way, the Grauthoff engineers developed the slim steel framing sections that make possible the manufacturing of glass screens with integral steel doors. 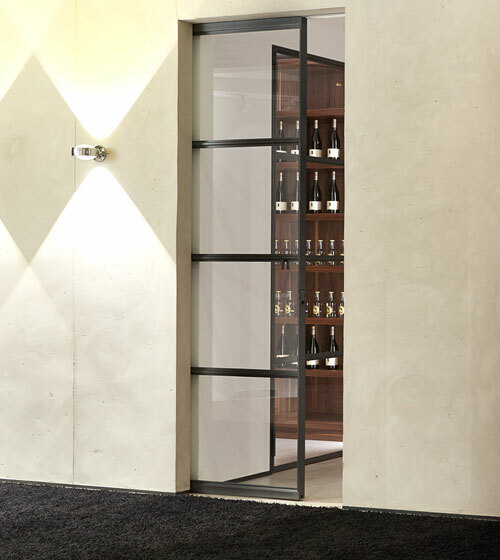 These wall partitions with glass and steel are splendidly suited for use as interior separation with a contemporary industrial design scheme. Vertical and horizontal steel bars are incorporated into the glass screen and door construction in order to create that cross-hatched art deco appearance. 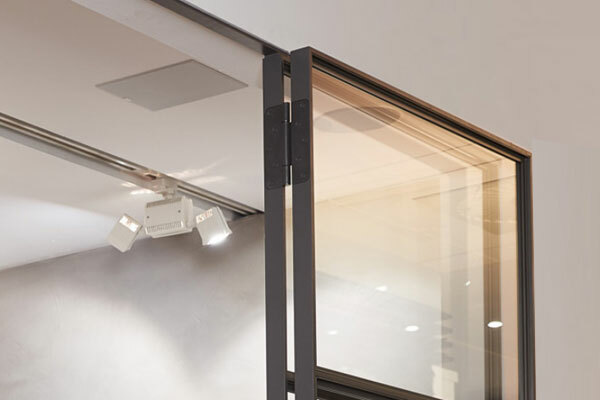 To be able to cover wide openings, multiple screens can be used together with the crittall internal doors with a minimal steel connection frame. The handles used for these doors were designed and manufactured to be integrated perfectly into the door construction, creating a pleasant end product. doors is the latest innovation in hinge technology on the market. 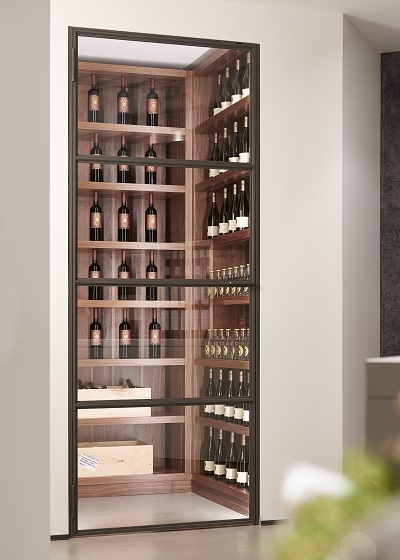 Besides the standard hinged crittell doors with or without side panels, the steel section in combination with glass panels can be used together to create a high-quality door that can be used as pocket or sliding for openings that cannot accommodate standard doors. All the ironmongery used for these luxury doors are developed to ensure the smoothest sliding process and to offer the guaranty of a long life product. The industrial look is based on the minimalist design of the components which ensures that opened and clear spaces are created. In order to achieve this modern approached in interior design, the crittell pocket doors with thin steel frame were designed and manufactured. 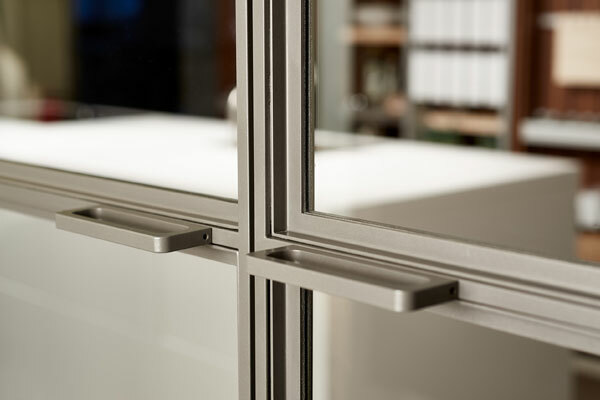 The bespoke solution that the German manufacturer made possible for crittal style doors is based on the highest levels of technology and is suited for luxury residential and commercial design.